We have new specialty rolls as well as classic favorites. Do you have a favorite one? Find out by dining in at Bluefin2 tonight, located in a strip mall on the corner of Germantown Pike and Virginia Road in Plymouth Meeting. 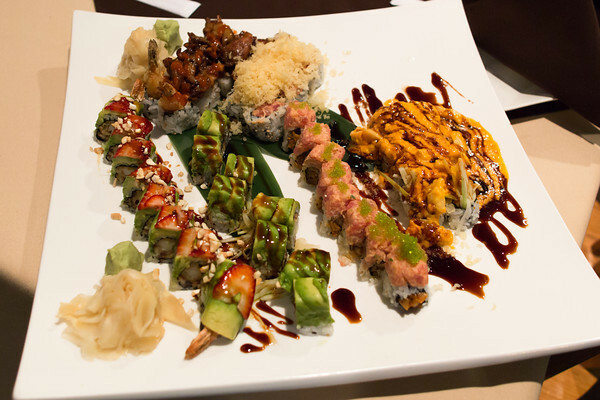 Show your server this coupon to get 10% off of any of our specialty rolls, including the weekly superstars!